As you may have heard, the NYS Legislature recently passed the José Peralta DREAM Act. We applaud the Legislature’s initiative in tackling a decade-long effort to ensure that undocumented persons have access to higher education and professional opportunities in New York. We know that diversity benefits all of us and the DREAM Act helps a diverse population realize the American Dream. In light of the Legislature’s action, we have decided to turn our focus for LEAD to the Racial Equity Assessment in Legislation (REAL) Act, which would require that the Legislature create a mechanism by which all bills be viewed through a racial equity lens. This process will help ensure that the laws passed to protect and support New Yorkers, do so for all New Yorkers. This is the first time we have ever had to change a LEAD topic, but it is with good reason: our first advocacy goal was achieved. We hope you will continue to join us in Albany on Tuesday, March 5, to ensure both racial equity and a strong financial investment in the social work profession, are realized in 2019! Visit naswnys.org/LEAD for more information. Social Work Legislative Education and Advocacy Day (LEAD) is a legislative event hosted by the National Association of Social Workers – New York State (NASW-NYS) Chapter, the New York State Social Work Education Association (NYSSWEA), the New York State Association of the Deans of Schools of Social Work, and the National Association of Social Workers – New York City (NASW-NYC) Chapter that brings hundreds of social work students and professionals to the Capitol. 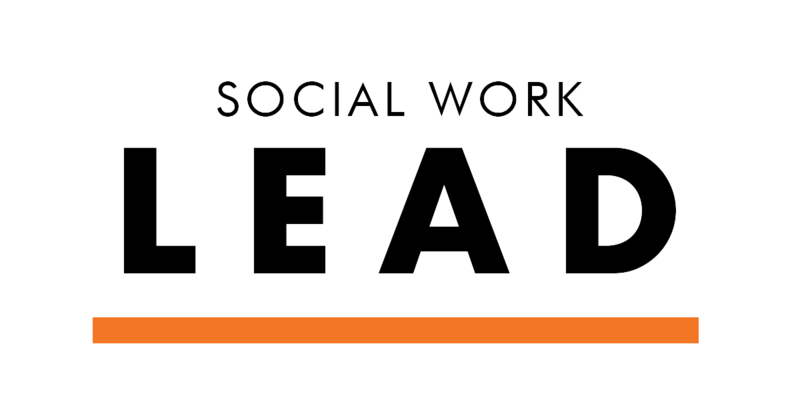 The goal of this event is to further social workers’ knowledge about policy issues in substantive areas of social work practice, teach participants about legislative advocacy, and provide an opportunity for social workers to lobby on behalf of specific legislation. This year’s LEAD event is on Tuesday, March 5, 2019.